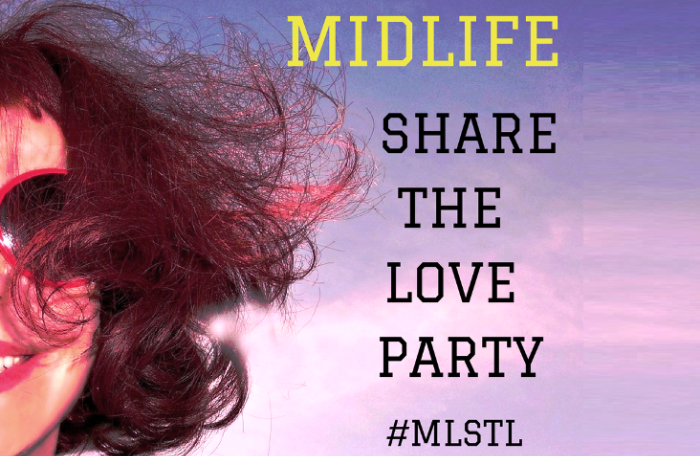 Welcome to our EXCLUSIVE Midlife Share The Love Link Party Number 44! This is a party that's about generously supporting and encouraging each other's blogging journey. 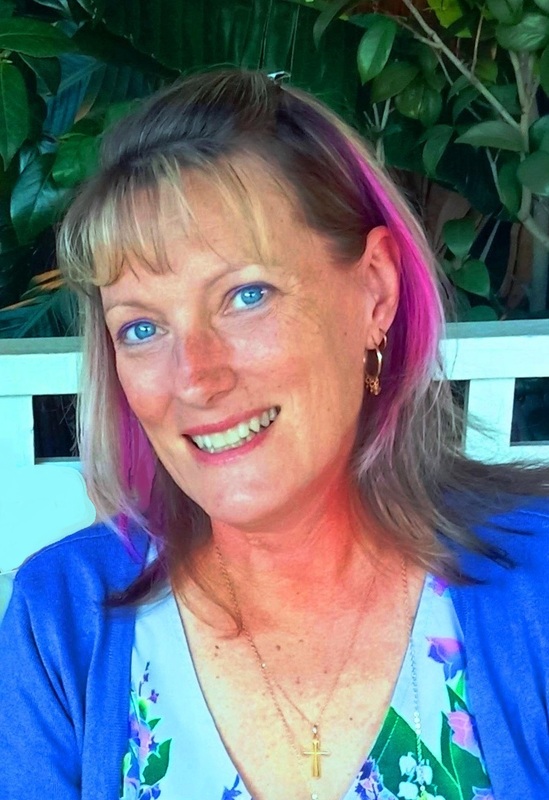 Thank you for hosting and I hope that you have a wonderful week. Love posting here.